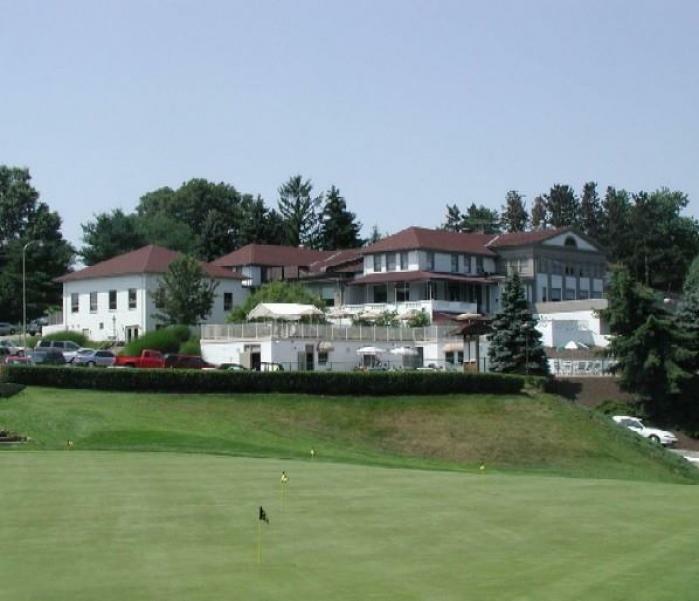 Welcome to Youghiogheny Country Club Your Everyday Getaway Located in Elizabeth Township, just a short drive from downtown Pittsburgh, the Youghiogheny Country club has been setting a standard of excellence for nearly a century. With its scenic 18-hole golf course, world-class clubhouse, sumptuous dining facilities, and modern fitness center, the Yough accommodates a wide range of social and athletic activities for members and their families, friends and business associates. Dine in elegance in the Terrace Room or enjoy a more casual meal in the Mixed Grille. Swim in our all-new pool facility or lounge poolside with your family after a round of golf. Get a great workout in our world-class fitness center. The location is central and convenient, yet pastoral. We are less than 10 miles from Monroeville and most South Hills destinations, but the Yough's picturesque setting takes you back to a time of unspoiled beauty. It's a great escape for you and your family! This rental is located in Elizabeth Township, Pennsylvania 15135 and has 0 upcoming nearby events.